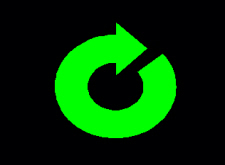 See Software Revision Notes for current revision and release information. 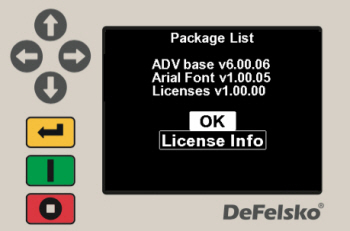 To perform an update the instrument must be connected to an internet connected PC/Mac with PosiSoft Desktop running or a WiFi network. Users connected via WiFi can skip to Step 3. USB connections only: Ensure PosiSoft Desktop (version 4.1.0 or greater) is installed and running on your PC. 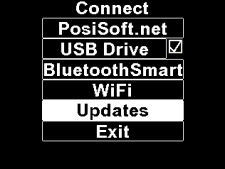 If you have not installed PosiSoft Desktop, it can be downloaded here. 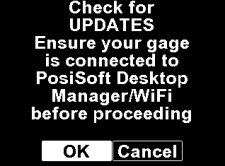 PosiSoft Desktop is not required when updating via WiFi. Connect your PosiTest AT-A using the supplied USB cable. 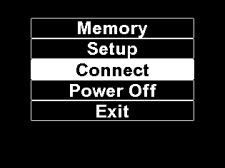 Select Updates from the gage's Connect menu as shown below. Warning: Ensure that stored readings are backed up to a computer or PosiSoft.net. The instrument will Reset after the update and ALL readings in memory will be erased. d) This image will appear while the instrument checks for updates. e) If updates are available, select OK to proceed. A status bar will appear while the updates are being installed. When complete the instrument will power-down. 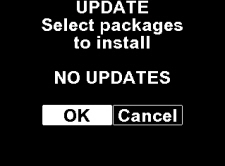 If no updates are available (as shown above), click OK or CANCEL to exit.